Product prices and availability are accurate as of 2019-04-20 12:47:50 EDT and are subject to change. Any price and availability information displayed on http://www.amazon.com/ at the time of purchase will apply to the purchase of this product. 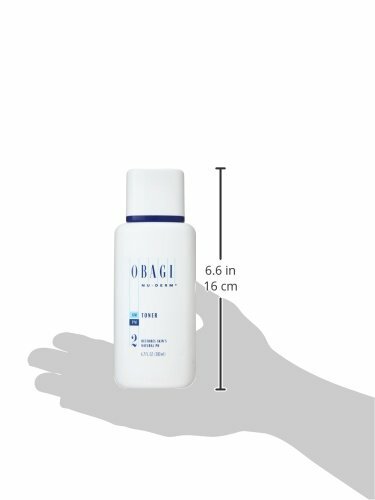 Obagi Nu-Derm Toner contains a refreshing blend of natural ingredients and herbs that hydrate and tone. May be used alone or as step 2 in the Obagi Nu-Derm Transformation System. Prevents premature signs of aging, allows other treatments to work more effectively.